Business telecoms for Burnham on Sea, Somerset. Telephone systems, Wi-Fi and telecom solutions for businesses in Burnham on Sea. We pride ourselves on our exceptional customer satisfaction record. With 97% of our customers recommending us to another business. Our dedicated team oversee your project from start to finish. Ensuring a smooth implementation and minimal interference when you change your telecoms infrastructure to us. 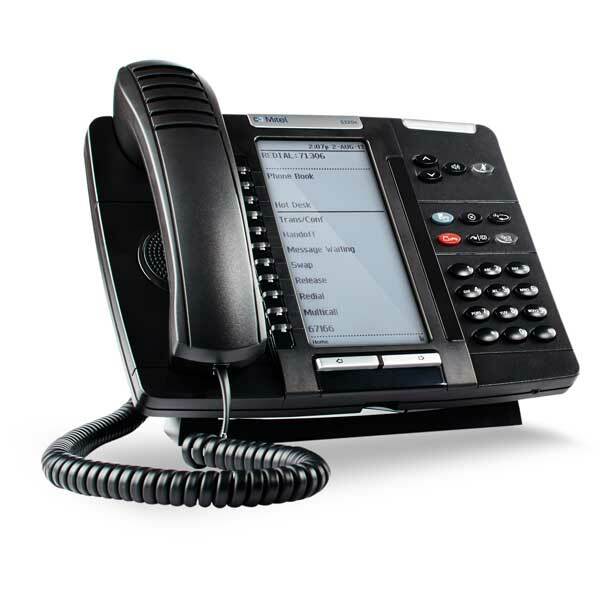 We supply robust, reliable and cost effective telephone systems to businesses in Burnham on Sea. Commsplus offer both onsite and remote maintenance and feature rich solutions so your business can benefit from enterprise level telephony at an SME price. You may have heard of hosted voice, hosted telephony or hosted PBX. 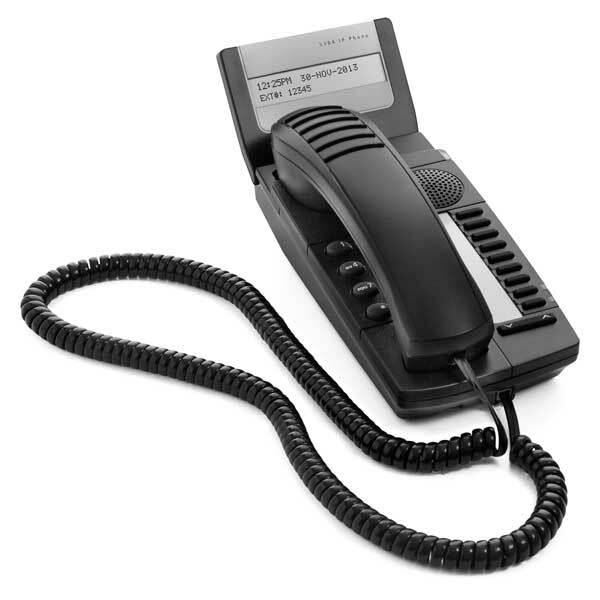 A hosted telephone system offers fantastic flexibility against a traditional telephone system. 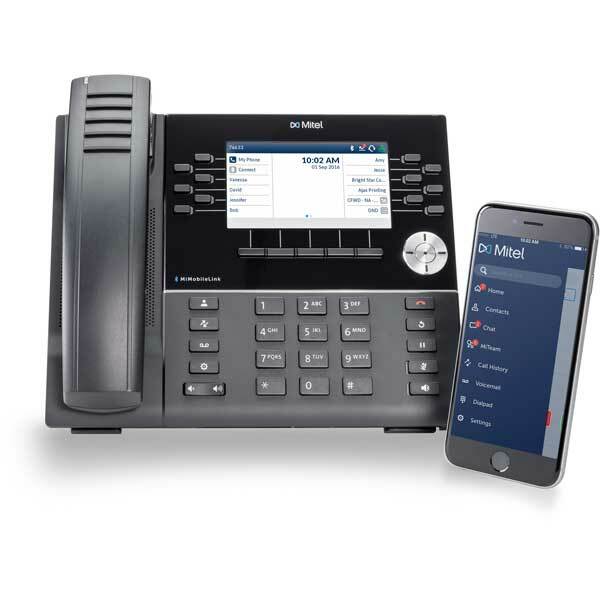 You can benefit from increased mobility and simple set up with a hosted telephone system. We offer high quality business telecom solutions at a competitive price. Our aim is to put you at the heart of our business, ensuring great quality service and after care. We're based in the neighbouring town of Weston and have been working with businesses in Burnham on Sea for over 30 years. Give us a call or get an online quote with the button below to find out more about what we can do for your business. Whether you're based in Burnham on Sea or surrounding areas, we've got all your communication needs covered.